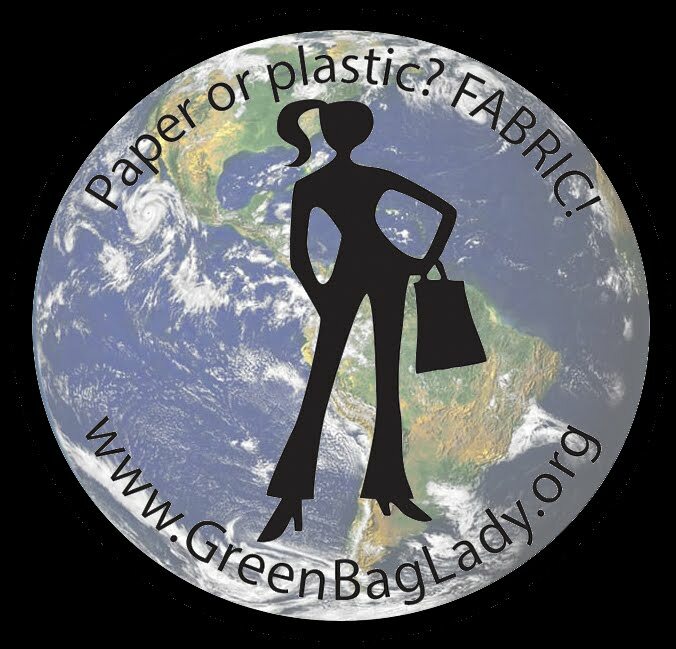 Green Bag Lady: Dear Mother Earth. . .
Dear Mother Earth. . . 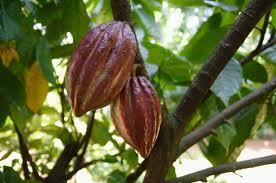 Thank you for cocoa plants. Mmmmmm chocolate. . .